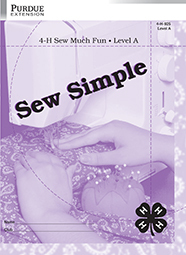 This activity guide is intended for use by youth in grades 3-4 who are participating in the 4-H Sewing project. Skills covered include basic sewing skills (e.g., preparing fabric for projects, staystitching, binding, fitting pants, etc.) needed to construct simple items (e.g., pants, shorts, pillow sham, totebag, apron, etc.). 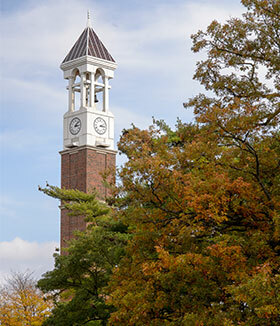 20-page, 2-color publication.